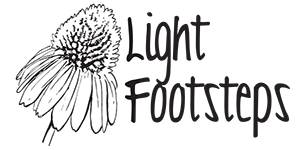 Light Footsteps LLC is a fledgling small herb farm and permaculture homestead located in Chardon, Ohio. We are just about a mile outside of idyllic downtown Chardon and an hour from downtown Cleveland. 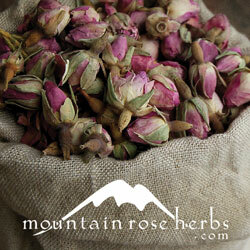 We grow and sell high-quality herbs and related products to local businesses, through Etsy, and at various markets. 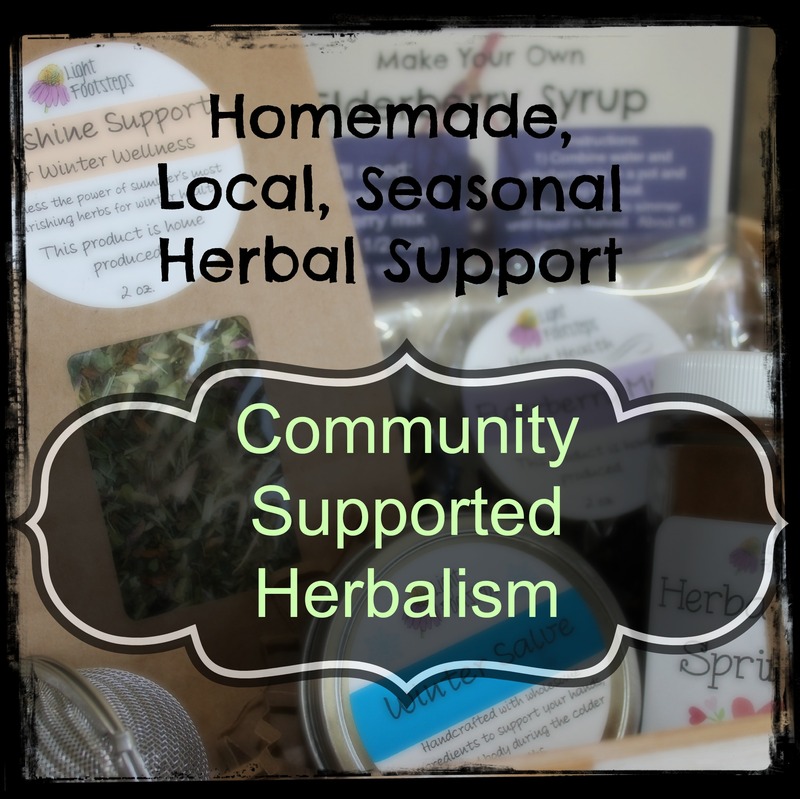 We recently started a Community Supported Herbalism project where we offer seasonal shares of handmade, delicious, and nutritious herbal products. Get Your Winter Wellness Box Today! 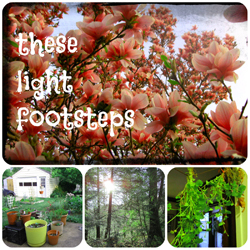 We also teach classes on herb-related subjects to inspire health, happiness, and connection with the natural world. We believe that human health and planetary health are interrelated. 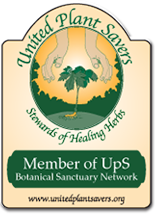 Therefore, we strive to heal the land we are on while teaching people about herbalism, permaculture, and simple living following the rhythms of the natural world. 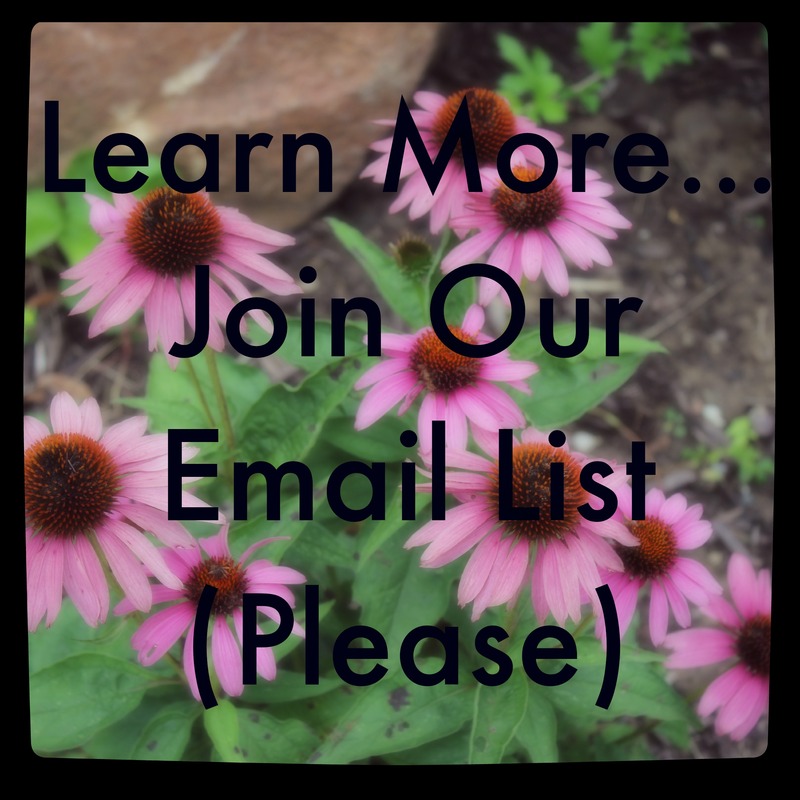 Please browse around to find out more about our herbal philosophy, permaculture classes, and plans for a farm stay. 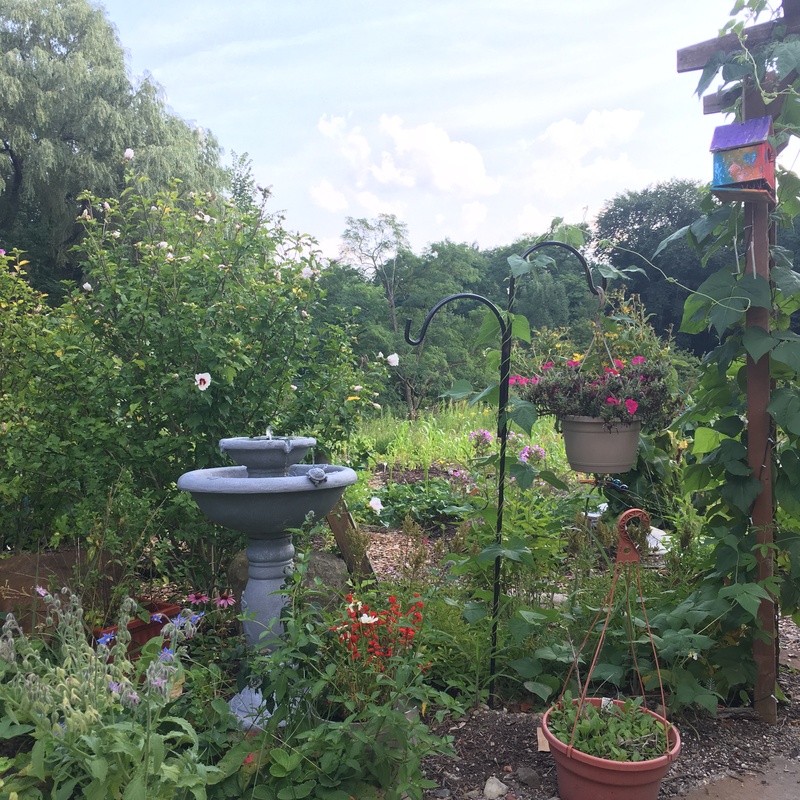 We envision healing gardens that grow food, medicine, and that also lift spirits while providing places for people to play. We imagine a life where work is done from the heart and there is time left over for family, friends, and relaxation. We work for a future where people remember our innate connection with the natural world and see the spiritual force in this. We understand that the health of humans is intimately connected with the health of the land that sustains us. We remember and want to rekindle a time where people followed their callings, worked in community, and felt that their lives were worth living. Will talk to you later, about Liesel’s wish list. Welcome to Chardon! I live on Rock Creek in a log Cabin about a mile from your farm. If you need a volunteer to help your startup, let me know. I’m experienced with healing properties of herbs, organics, etc. Happy to help, we need more folks like you! I bought the Winter Salve last weekend at The Herb Society Open House and I love it. It is wonderful and would like to buy more. Thank you! 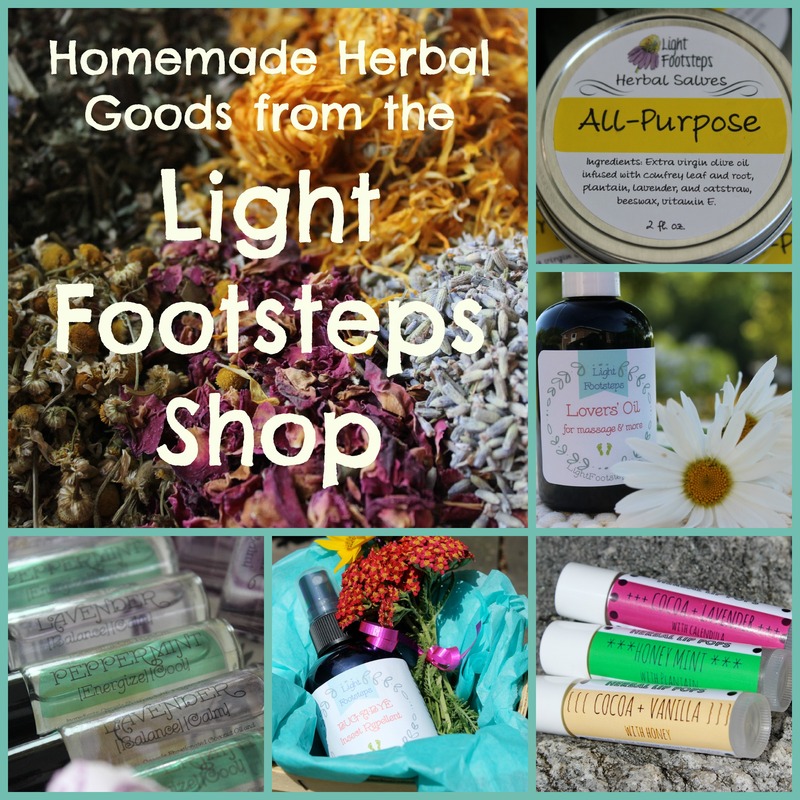 That is wonderful to hear – I am so happy you’re enjoying the salve. 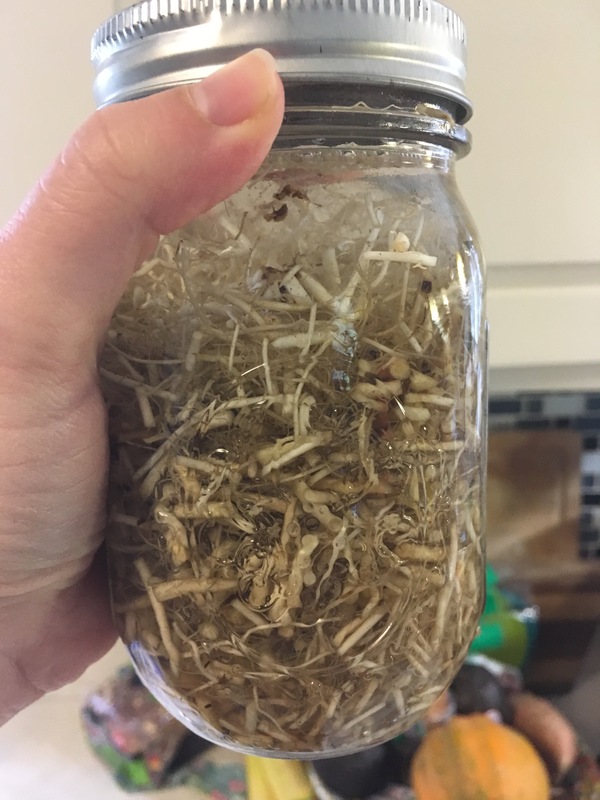 You can find it for sale in my Etsy shop: https://www.etsy.com/listing/213321021/winter-salve-with-natural-organic. If you’d like to pick it up locally, you can use code FREESHIP and it will remove shipping charges. Alternatively, you can call me (Christine) at 440-479-2566 and I’d be happy to take your order over the phone!